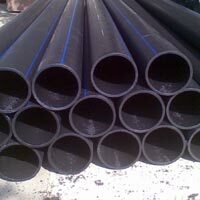 We are a reputed Manufacturer of quality HDPE Sheets in the country. 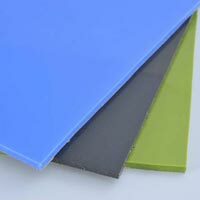 Using optimum quality raw materials, we have developed our sheets in accordance with the international parameters of quality. 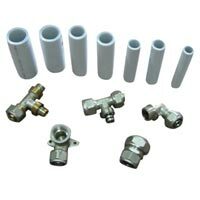 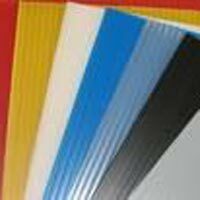 We provide HDPE Sheets in various shapes and sizes. 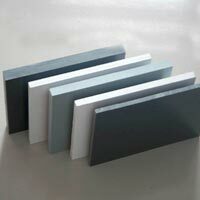 Also, they are available in different color such as Black, Grey, Natural, etc. 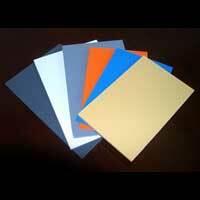 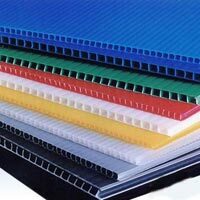 However, we offer in HDPE Sheets customized designs with distinct specifications in colors and dimensions. 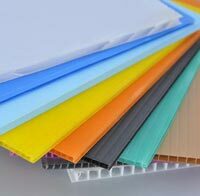 Our sheets are highly efficacious that have long functional life due to which they are high on demand in the global market.